Skins for the 2nd (black) and 3rd (camo) Flight, 9th Aero Squadron (Observation), France 1918. 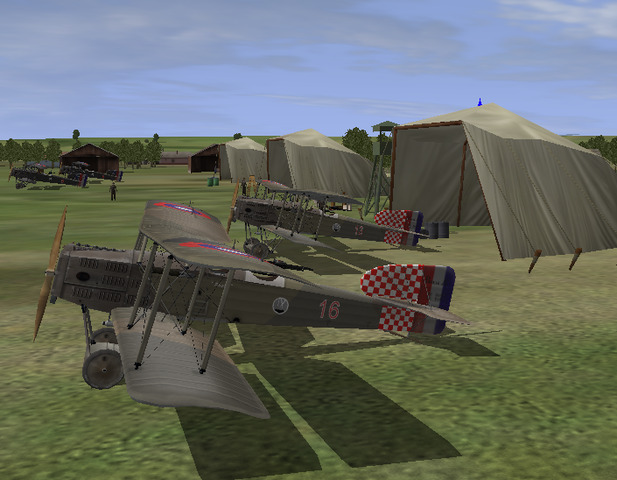 Skins made using MURDOC's excellent template which was created for Kant and GIO's Breguet 14 series of aircraft. Thank you all for this aircraft! Thank you very much, and keep 'em coming!